Simply a better approach to site design. 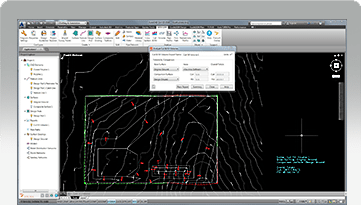 Version 2.0 introduces new features that allow users to define design pads, generate site grading, create composite surfaces, and compute earthwork volumes. Users also have the ability to analyze and manage storm water flow as well as generate sanitary and water distribution networks for their site designs. Overview Learn more about SITE CEM Developed with the end user in mind, SITE CEM, provides engineers and designers with a familiar yet intuitive and cost sensitive approach to site grading. https://www.transoftsolutions.com/wp-content/uploads/2017/04/SITECEM_features_big_cutandfillvolumes_0417.jpg Overview Analyze Cut and Fill Volumes Create reports to analyze and compare multiple surfaces for cut and fill requirements that can be reported graphically or exported to CSV for both end-areas or as complete surface-to-surface volume analysis. 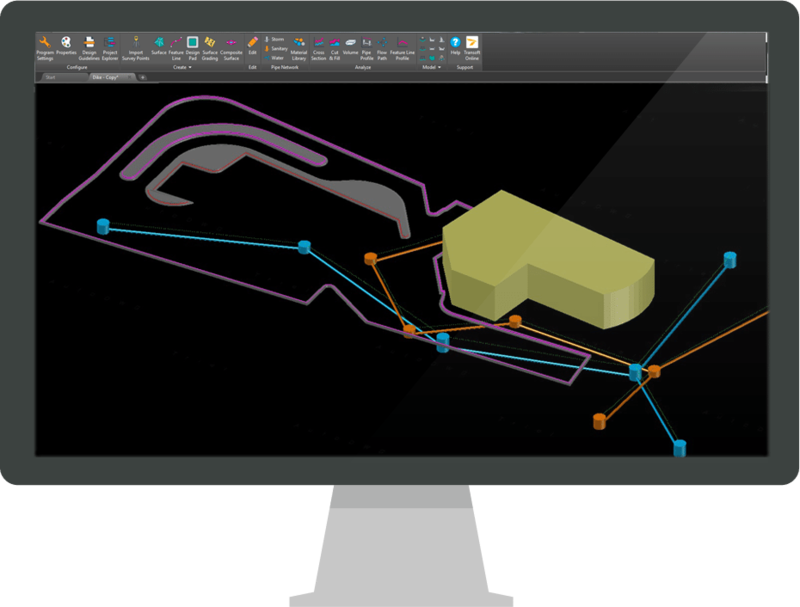 Create reports to analyze and compare multiple surfaces for cut and fill requirements that can be reported graphically or exported to CSV for both end-areas or as complete surface-to-surface volume analysis. 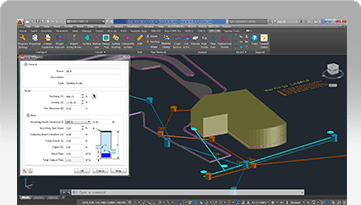 https://www.transoftsolutions.com/wp-content/uploads/2017/04/SITECEM_features_big_pipenetworks_0417.jpg Overview Create Storm, Sanitary and Water Networks Engineers can easily create pipe networks using built-in design requirements for depths, slopes and horizontal and vertical clearances – ensuring proper functionality and the minimum clearance between water, sanitary and storm water pipe crossings. Engineers can easily create pipe networks using built-in design requirements for depths, slopes and horizontal and vertical clearances – ensuring proper functionality and the minimum clearance between water, sanitary and storm water pipe crossings.